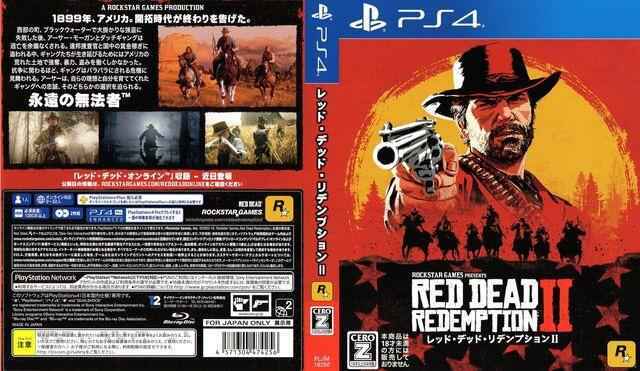 Following rumors that Red Dead Redemption 2 will ship on PS4 with two discs, an image of the Steelbook has appeared online confirming it. Spotted on Twitter, you can clearly see this is an authentic Steelbook for RDR 2, and there’s two slots where the discs are placed. PHOTO: Here is your first look at the steelbook case for Red Dead Redemption 2. Earlier this week, the Red Dead Redemption 2 PS4 box art popped up online too, sparking the initial rumor that Rockstar’s wild west adventure will ship with two discs. This also backs up earlier shots of the game box on Gamestop which looked thicker than your usual PS4 case. This will be only the second PS4 game to release with two discs. The other was Batman Return to Arkham, though we have seen collections released with multiple discs. The following image appeared on Reddit earlier today, confirming two discs and that users will need to reserve up to 105GB of space on their hard-drive. 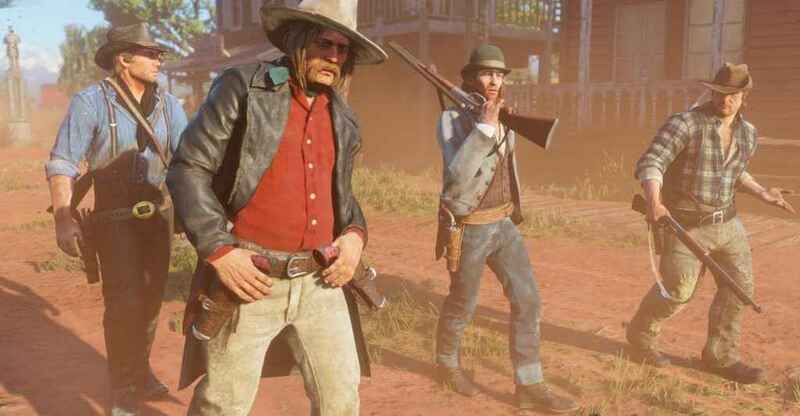 It also reveals that Red Dead Redemption 2 multiplayer will support up to 32 players, and you’ll need to have a PlayStation Plus account to play Red Dead Online. Considering the huge file size for RDR2 it comes as no surprise, and it should mean that those buying a physical copy won’t have a huge download at launch, other than if there’s a day-one patch. With Red Dead Redemption 2 pre-loads kicking off on October 19, seven days ahead of the October 26 release date, the hype is building for Rockstar’s wild west adventure. Earlier this week, a RDR2 PS4 theme was leaked alongside one of the tracks from the game. The game length was also revealed, while Rockstar addressed the concerns that that game may not feature any strong lead female characters. Its not the blu ray disc. Rockstar just doesn’t know how to code their games to take up less space. Sony and I believe Panasonic are doing just that.